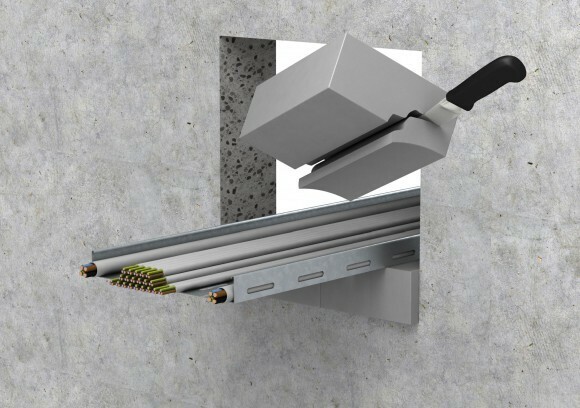 Sealing of cables and electrical lines in solid drywall partitions up to 130mm. 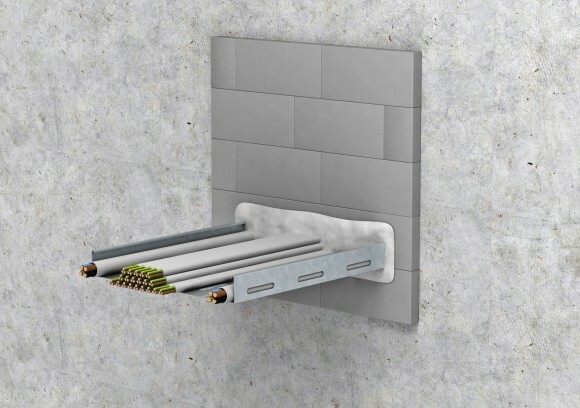 For openings up to 600mm x 600mm with or without cable tray and up to 80mm single cable. Cable bundles up to 100mm with single cable diameter of 21mm. Electric installations of conduits in PVC, Polyfilin or steel up to 20mm..